Some homeowners see bay windows as traditional. 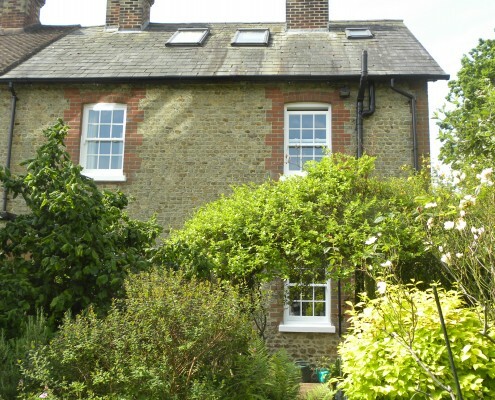 They’re not wrong – bay windows have been around since the medieval and Gothic ages. As a quintessential feature of residential Victorian architecture, bay windows have been popular in British homes since the 1870s. Up to this day homeowners still, seek the regal charm of a bay window. They make a room appear larger through their concaved design, and they raise the brightness in a room by allowing natural light to shine in from different directions through a panoramic positioning of the glass panels. 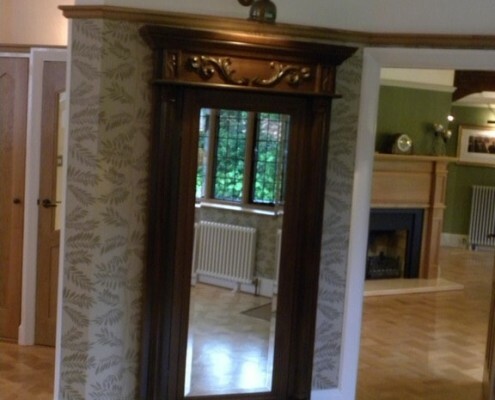 They are elegant and attractive additions to your property, both for the interiors and the exteriors. 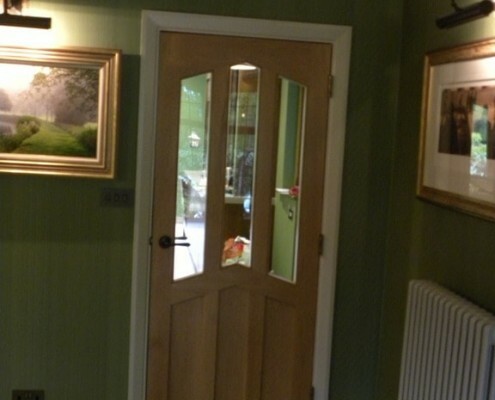 It is easy to take the common route and choose ordinary windows for your home. But what you would want is an investment that adds something fresh to your property without destroying your desired aesthetic. 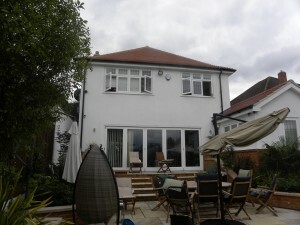 Bay windows offer you a splendid view of the outdoors while also providing you space that you can use in many ways. People often transform their bay windows into reading nooks, storage units and even add benches for guests – that creative decision is entirely yours to make. 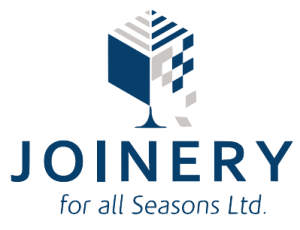 Joinery For All Seasons designs and constructs bespoke bay windows for your home. 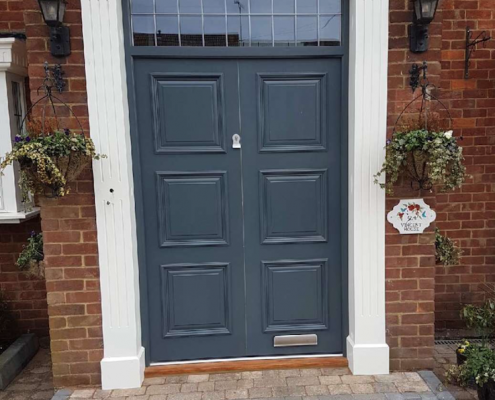 We merge the traditional and contemporary by working on custom-made designs that aim to give your property a beautiful window and a stunning facade. 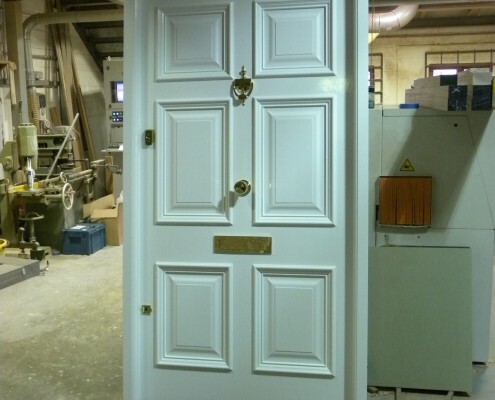 Our team of highly skilled professionals are here to see your project through, from start to finish. 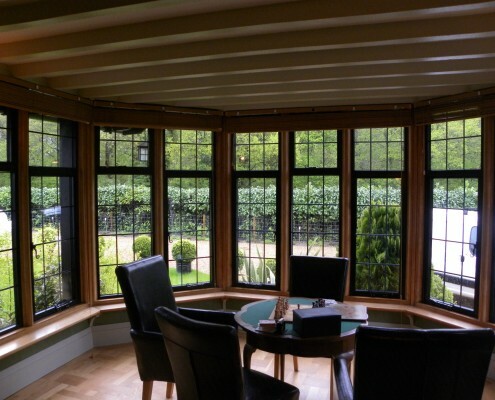 For bespoke bay windows, feel free to give us a call today.